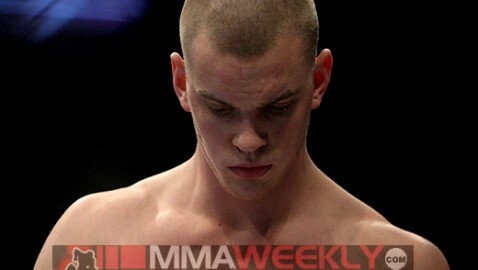 Stefan Struve was supposed to return to the UFC after a 16-month absence from the sport at UFC 175 on Saturday against Matt Mitrione, but his comeback will have to wait. The seven-foot Dutch heavyweight was forced out of the fight at the start of the pay-per-view main card after getting light headed while in the locker room. UFC officials confirmed the development to MMAWeekly.com. Struve last fought in March of 2013, losing to Mark Hunt in Saitama, Japan. In August 2013, he was diagnosed with a leaking aortic valve and an enlarged heart. His fighting future was uncertain. 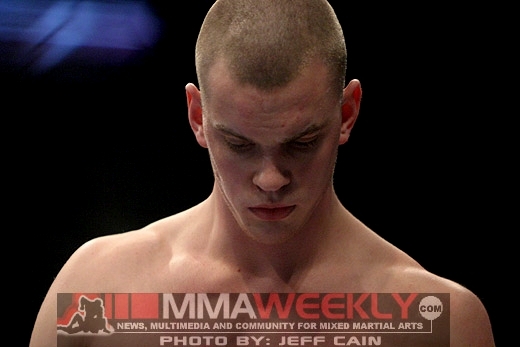 Despite the serious diagnosis, Struve never gave up hope on a return to the UFC and underwent a regiment of medication and observation. In April, the 26-year-old was cleared his doctors to fight again. He’s currently ranked No. 12 in the heavyweight division.